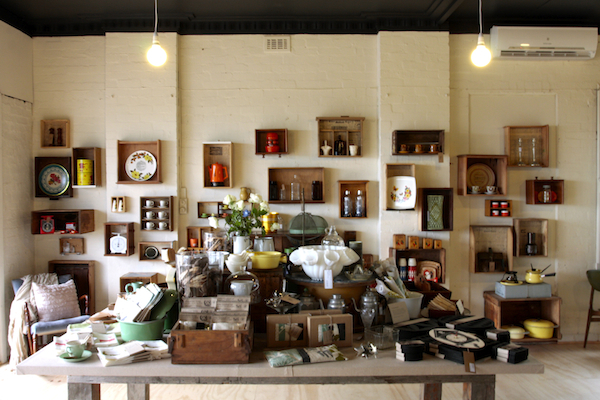 FK chats to Max Johnson, from Felix, a little shop on the Mornington Peninsula. Tell us a bit about Felix, the history and the product that you stock. Felix was born in the summer of 2011. For weeks we tossed around names and business strategies, and wrangled with the idea of who we were going to be, and what we were going to offer which would set us apart. When my Grandfather died in February, we spent a week with him in Paliative Care – with my whole family around me, I had a brilliant soundboard with which to throw back all my ideas and really narrow down who and what Felix was going to be. We casually searched the internet for months trying to find the right venue for what we were creating – finally, out of the blue, my Mum sent me an email that changed my life… we had found him! We stock a huge array of products, which is actually hard to break down into a simple sentence. With just under 300sqm of retail space, filling the floor is a huge task! 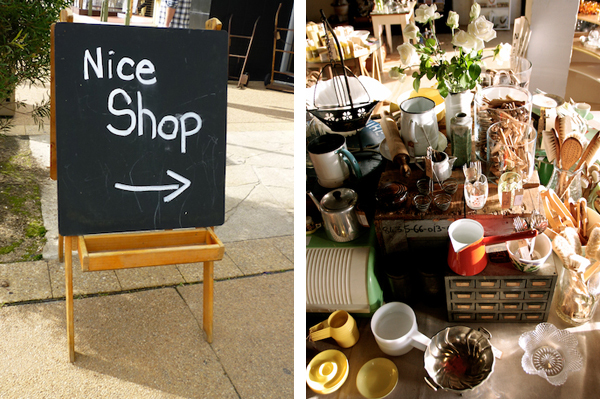 Essentially our stock is a range of vintage collectables, art, jewellery and homewares. We source all our new stock from Australian businesses, and have a stong emphasis on goods that are hand-made, environmentally friendly or made by locals. My background professionally is in sales and visual merchandising, however I dont believe that is what truly shaped who I am and what I have been able to achieve. My true background is a creationist, artist and consumer. I always strive to look at my store through the eyes of a customer. I dont work in a way which will aim to sell the most products, but rather to delight people and put a smile on their faces. My Mum raised me on her own, she and I are the best of friends. When we realised the scale of what we were doing she was the obvious choice to work along side me. What labels & product do you stock and what do you look for in new designers? We have always aimed for Felix to be an outlet for creative people who would otherwise not have somewhere to showcase their goods. People with amazing skills surround us, and we wanted to share that with our customers, and provide a platform for up-and-coming small businesses like ourselves. Our beautiful skin care products are made 15 minutes away, our jeweler is an old friend, and our range of quirky and sarcastic greeting cards are made by my best friend, who really was just helping me fill the big card rack! Its in our name! Felix – Unique. Antique. Boutique. 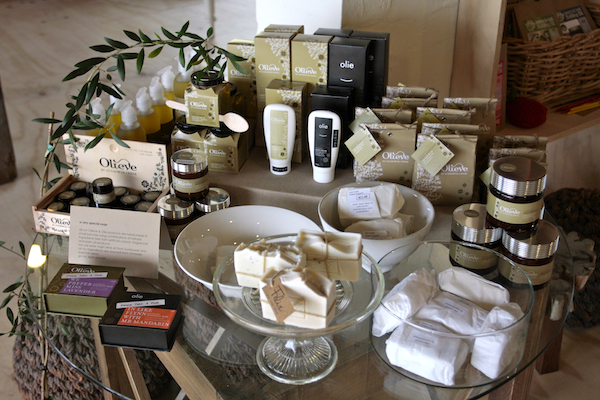 We stock a few different labels of varying products throughout the shop. With most products being collected over the years from garage sales, markets, car boot sales it’s really our “new stock” which we’re more precious about sourcing. What has been the most successful aspect of your store/s? Our biggest success so far has been the overwhelming feedback we’ve received from our customers who are so excited to see something new and exciting in the area. Dromana is mecca for tourists over summer, but during the winter months goes back to being a sleepy seaside town. We opened in the dead of winter, really to prepare ourselves for the onslaught ahead. Our customers are thrilled to find somewhere trendy, unique and so very different from the run-of-the-mill outlets they’re used to. When you are not working, what else are you doing on the Mornington Peninsula (VIC)? I often joke about what I would be doing if I ever had a day off again… Running a small business, I have discovered, is like having a small child. You’re always thinking about the shop – how you can improve, what product to feature next, and whats happening when you’re not there! Living on the Mornington Peninsula is as idyllic as most tourists believe. Its a lot like being on holiday all the time. My partner and I love a good breakfast, so we haunt all our favourite spots and wait for the sun to come back! My goal is to spend more time at the beach – our store is literally over the road from the water, but I need to feel the sand between my toes more often. 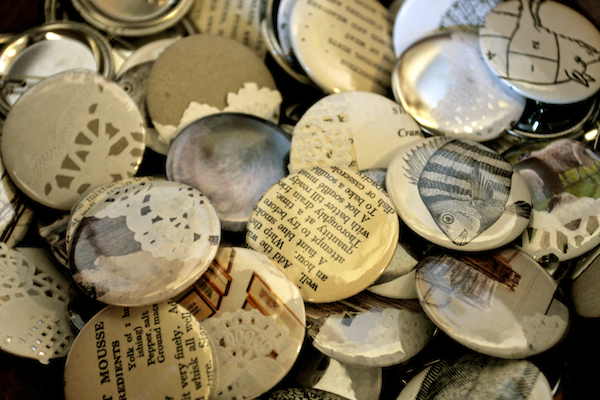 What is the design & art scene like locally, and what inspires you about your surroundings? There are many galleries and arty-types in our area, and we’re fortunate to be able to involve ourselves in that. We have an “artist of the month wall”, where we invite local artists of any medium to showcase their work for a month. To date, we have had paintings, sculptures, photography and even felt-works adorn the wall. We also have a little write up about the featured artist, including their inspirations, particular skills and distance from the store. The Mornington Peninsula is a beautiful combination of stunning beaches, trendy cafes and sleepy hinterland with more wineries than you can poke a wine bottle at. Everything inspires you when you look for it. What advice would you give to others wanting to run their own shop? Just do it. I am 22 years old, and incredibly fortunate to have the people supporting me that I do, but it is the best thing I have ever done. Its a hell of a lot of hard work – sleepless nights, mind boggling paperwork, and many many hours dealing with the public, but if you’re passionate about what you do, its the bees knees! 7 days a week, 9am – 5pm. 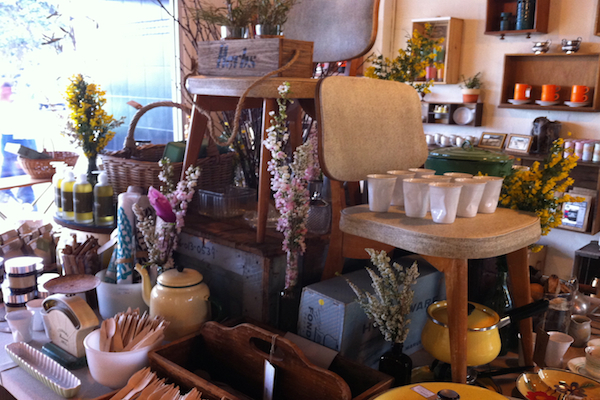 ooohhhh I love Felix – it’s a MUST visit on the peninsula list… so next time you are heading to Red Hill for lunch make sure to detour to Dromana and allow a good couple of hours to see everything Felix has to offer; i guarantee you’ll come away with some gems you’ll treasure forever! Felix is amazing! Beautiful space, fabulous products and some new treasure or other to find every every single time you visit – you are bound to find something you love! Max and Michelle and their staff always make you feel so very welcome – it is impossible to walk out of this store without a smile on your face. 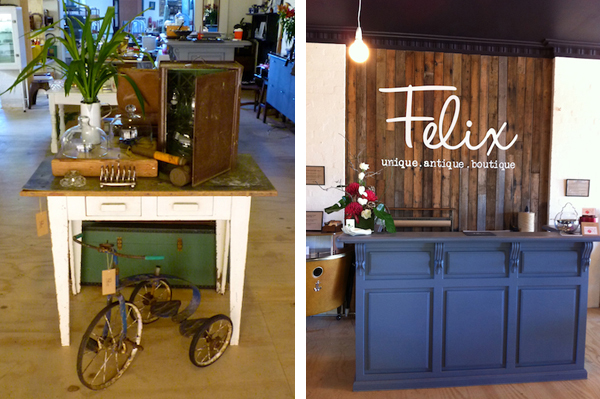 Felix….the new “MUST DO” on a Peninsula visit. Fantastic creative place that you could easily spend hours loooking over everything and chatting with owners max and michelle, not many shop owners or staff these days are half as welcoming as these guys! I will be sure to visit many a time!